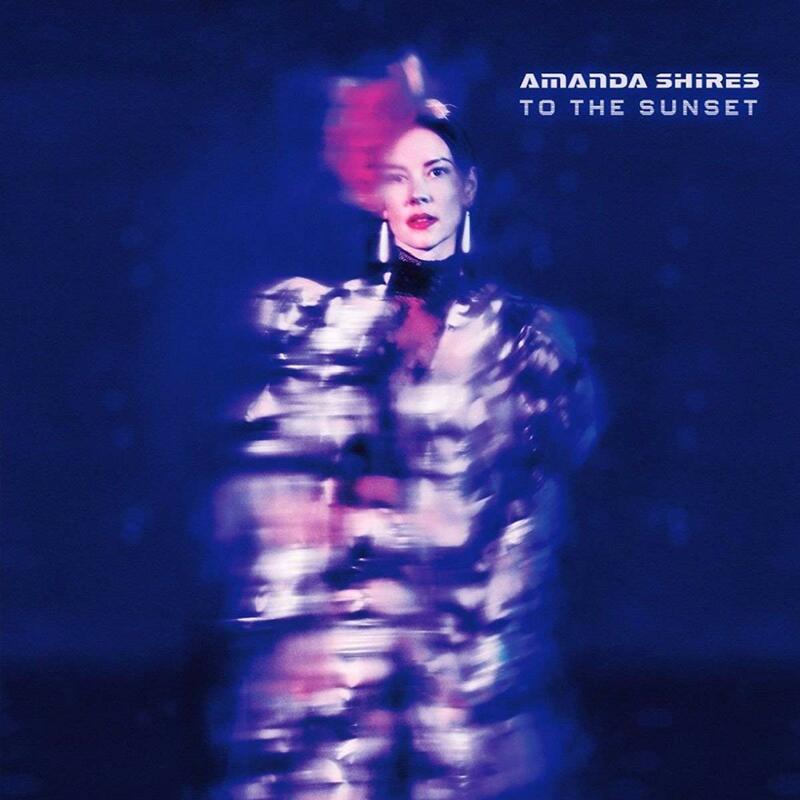 To The Sunset, the upcoming album from Amanda Shires, is now up for preorder at her webstore and beyond. The webstore has a deluxe purple marble vinyl version, complete with autographs by Shires, Jason Isbell and Dave Cobb, along with a 32-page book (test pressing here). The deluxe will ship a couple weeks later than everything else, but you’ll get a digital download. You can also grab it at Amazon in a standard version. The album is being released on Aug. 3.